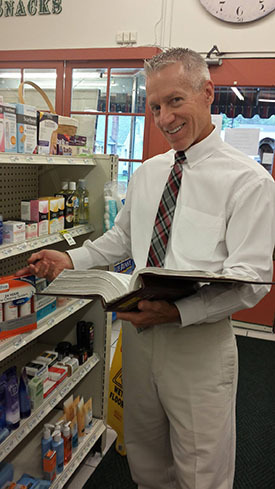 At Duncansville Pharmacy, we’ve always been proud to be a lot more than just prescriptions! In addition to the old time remedies we are known for, we enjoy delivering unique items for your health and wellness that are not easily found other places! This week, Ron visited the Central PA Live Studios for our monthly Health and Wellness segment, and brought two of the more unique products along with him to share. 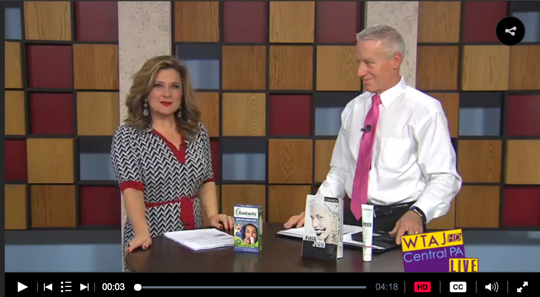 Check out the products below, and click here or on the video image below to view the full segment on Central PA Live! This is a first of it’s kind! 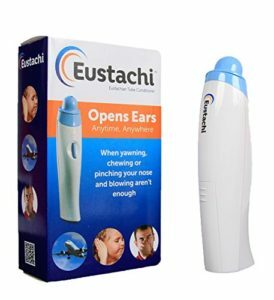 A blocked Eustachian tube, the inner part of your ear, can be quite painful creating earaches, ear pressure and ear pain. If you’ve ever experience pressure in your ear when changing elevation or flying in an airplane, that is a your Eustachian tube! This is separate from ear wax and water in your ear from various water sport activities – that impacts the outer part of your ear. There are many remedies for helping with those issues (we have them in the store!). Every time you swallow, you are actually opening and exercising your eustachian tubes. However sometimes, regular swallowing is not enough to aid in removing the pressure. Eustachi is the first to painfully and simply alleviate symptoms of clogged Eustachian tubes. Check out the video below to learn how to use it! Next up, Ron talked about a new product we are offering in the store – White is Black and Black is White toothpaste system! 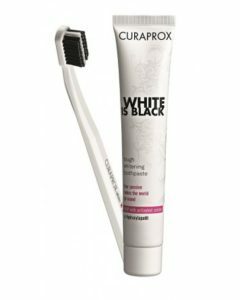 White is Black and Black is White whitening toothpaste removes discoloration from your teeth using activated carbon without abrading or bleaching – while boosting oral health. No harmful ingredients such as SLS, triclosan, and bleaching agents. Comes with a toothbrush!